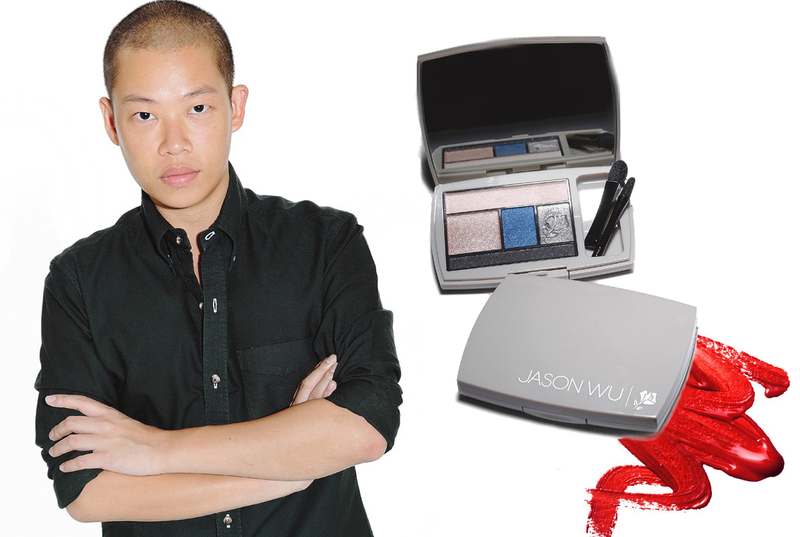 Basically I want everything Jason Wu! So, when I found out he was collaborating with Lancome, I was so excited! His official launch will be during NYFW in September and this 15-piece limited collection will be sold exclusively at Bergdorf Goodman and Nordstrom. In an interview with Elle, he spoke about his inner drag queen when it comes to testing out products. "Oh, of course! In a recent interview I did, they put the whole gamut of makeup on me. Apparently I look really good in eyeliner! RuPaul’s Drag Race is my favorite, favorite show, so I think I have an inner drag queen in me."